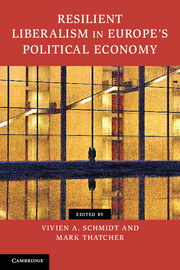 Why have neo-liberal economic ideas been so resilient since the 1980s, despite major intellectual challenges, crippling financial and political crises, and failure to deliver on their promises? 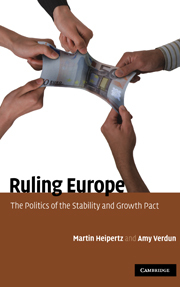 Why do they repeatedly return, not only to survive but to thrive? 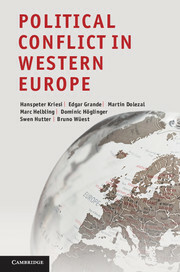 This groundbreaking book proposes five lines of analysis to explain the dynamics of both continuity and change in neo-liberal ideas: the flexibility of neo-liberalism's core principles; the gaps between neo-liberal rhetoric and reality; the strength of neo-liberal discourse in debates; the power of interests in the strategic use of ideas; and the force of institutions in the embedding of neo-liberal ideas. 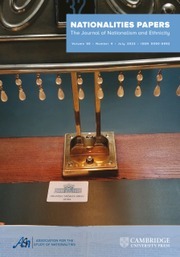 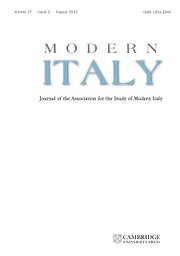 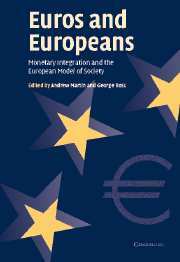 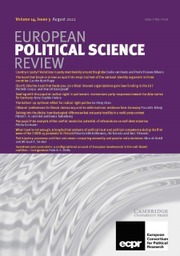 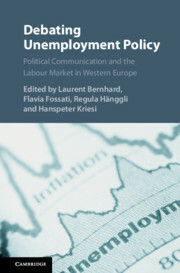 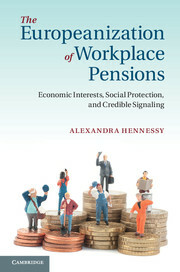 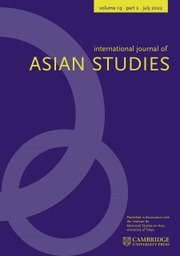 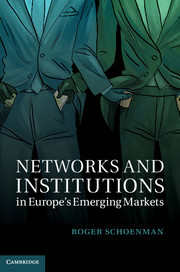 The book's highly distinguished group of authors shows how these possible explanations apply across the most important domains - fiscal policy, the role of the state, welfare and labour markets, regulation of competition and financial markets, management of the Euro, and corporate governance - in the European Union and across European countries.